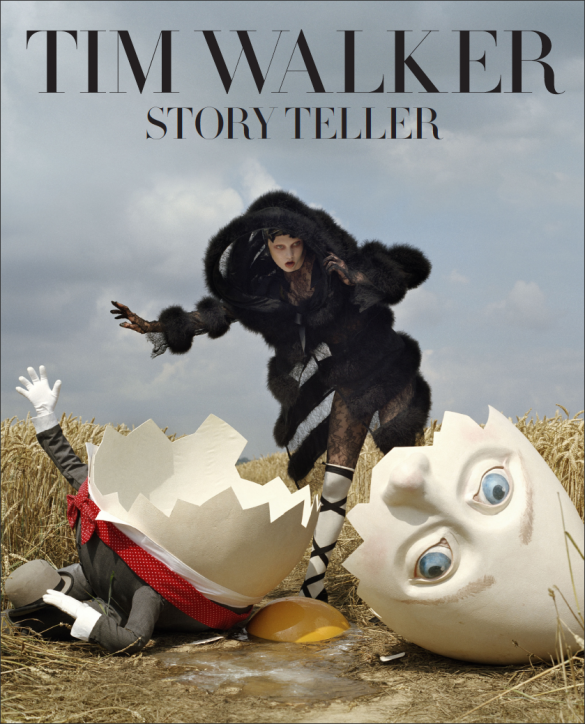 Tim Walker, is one of the most well known contemporary fashion photographers, who has for over a decade collaborated with Vogue, W Magazine and Love- three of the biggest fashion magazines in the world. 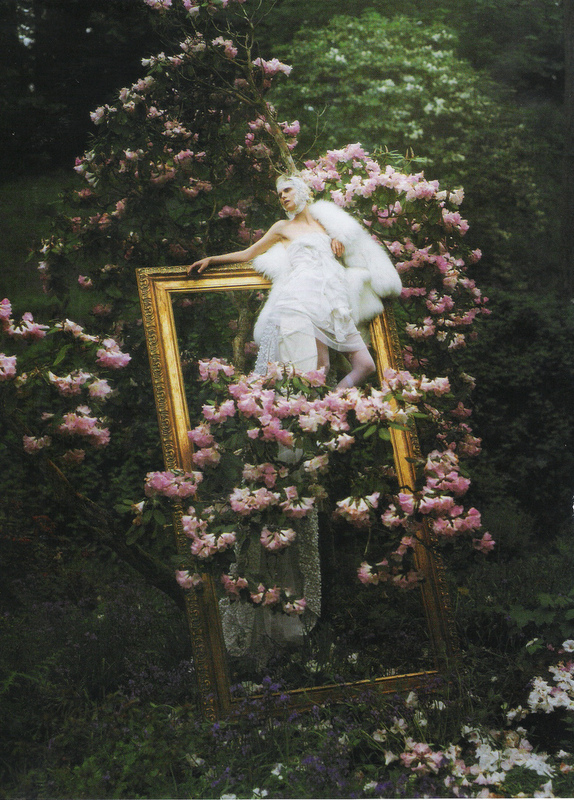 His style in pictures, is based in romantic extravagant motifs, combining haute couture pieces. His first major exhibition was held at the Design Museum in 200, entitled “Pictures”, followed by one more in 2012 at the Somerset House in London and in 2013 at the Bowes Museum in Durham. 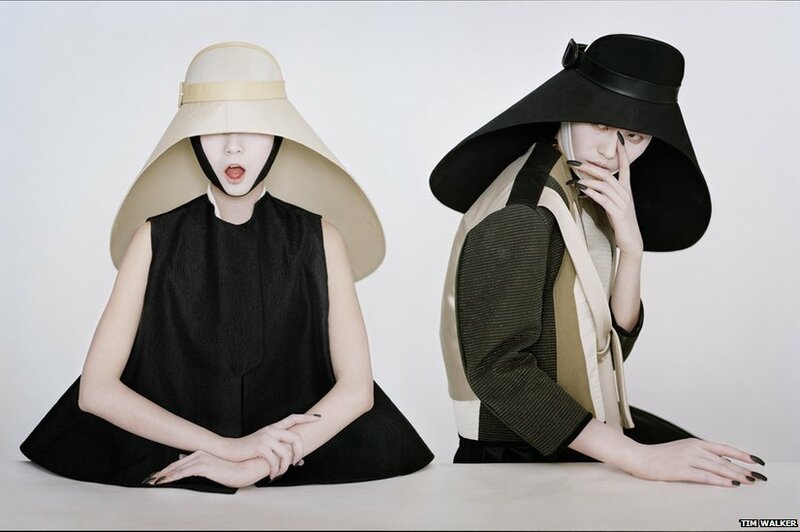 His work has been awarded with the “Isabella Blow Award” from The British Fashion Council in 2008. 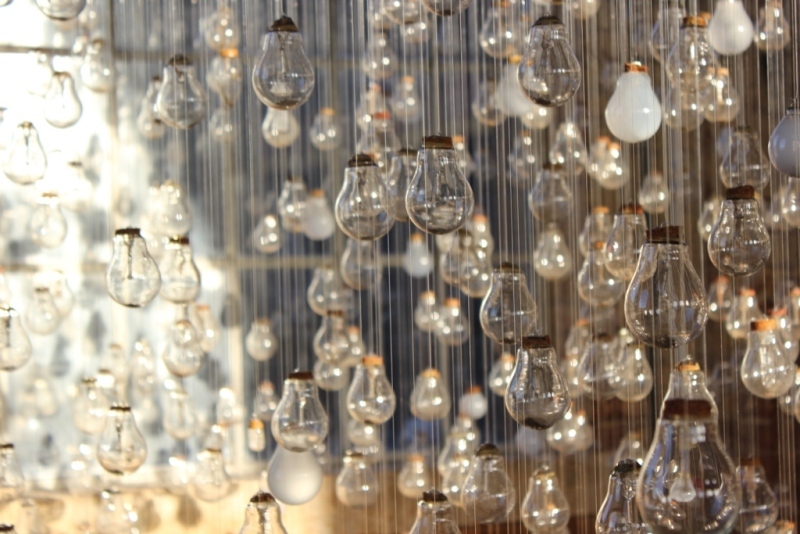 Walker also received the “Infinity” Award from The International Center of Photography in 2009. In 2012, ge got an Honorary Fellowship from the Royal Photographic Society. 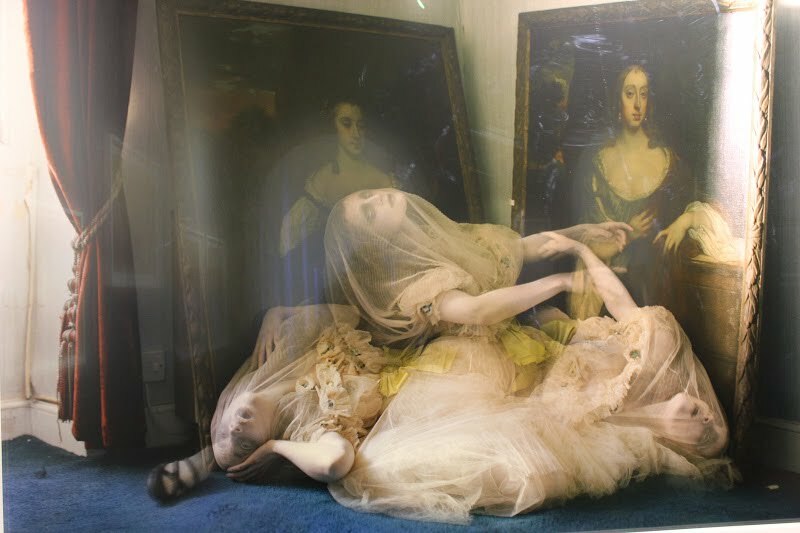 Two permanent exhibitions of his work are exposed at theVictoria and Albert Museum and at the National Portrait Gallery in London. Apart from photography and fashion, Walker made his entry in the film industry, in 2010 with a short film, ‘The Lost Explorer’, which premiered at the Locarno Film Festival in Switzerland and went on to win the Best Short Film award at the Chicago United Film Festival, in 2011.